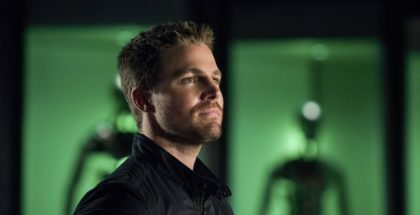 Arrow will end with its eighth season, The CW has confirmed. 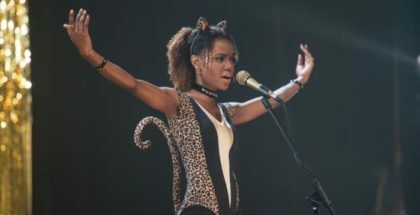 Ashleigh Murray will be one of the leads in Riverdale’s latest spin-off, which has been ordered to pilot. 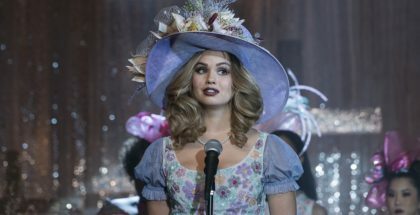 Netflix has renewed the controversial Insatiable for a second season. 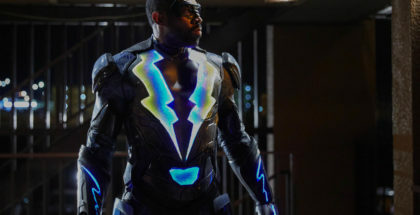 Netflix UK will be the exclusive UK home for Black Lightning, VODzilla.co can confirm. Put 12th October in your diary, because that’s when we finally get to go back to Riverdale. 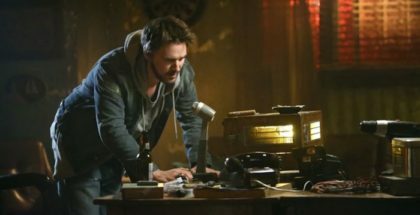 The CW has officially cancelled Frequency after one season. 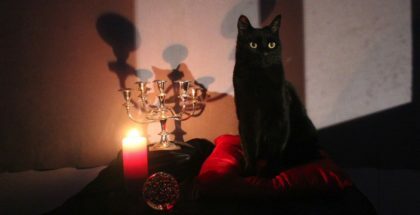 When will Reign Season 4 be released on Netflix UK? It’s official: Reign Season 4 will premiere on Netflix UK on Sunday 12th February, with episodes arriving weekly on Sundays, within 48 hours of their US broadcast. 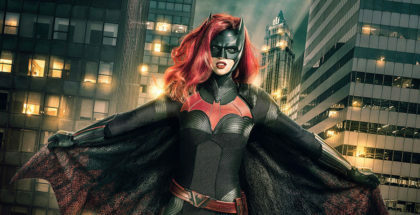 For more on what’s coming soon to Netflix UK in February, click here.